'From Now On' is a new study guide for Lent. 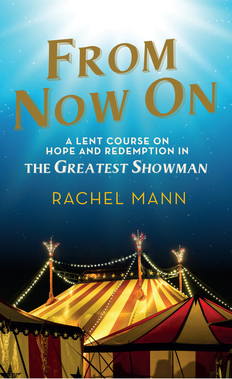 Based on smash-hit musical 'The Greatest Showman', 'From Now On' is suitable for groups, individuals and home groups. Available now from Amazon and all good booksellers.